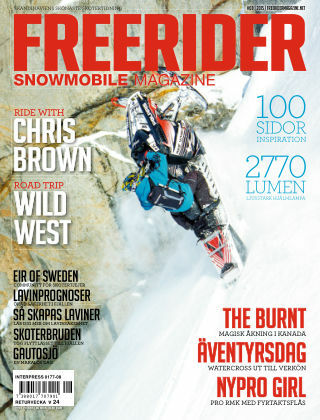 With Readly you can read Freerider snowmobile magazine (Inga nya utgåvor) and thousands of other magazines on your tablet and smartphone. Get access to all with just one subscription. New releases and back issues – all included. 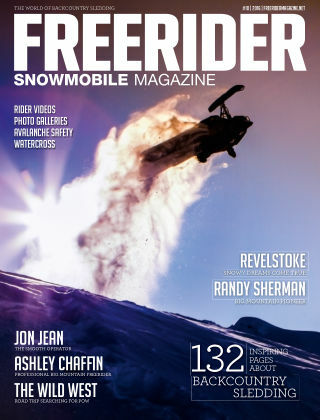 FREERIDER snowmobile magazine is a high quality magazine with breathtaking photography and inspiring articles from Scandinavia and North America. Each issue has 100 pages with interesting stories about snowmobile adventures, riders, modded sleds, gear, avalanche safety and more. 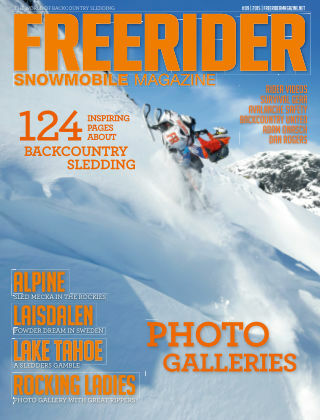 Freerider snowmobile magazine is created by Rockside Media and the photographer Hans Wardell. We have a background as snowmobilers, skiers, snowboarders and dirtriders since the 80’s, and we travel worldwide to explore big mountains with epic riding. This is our lifestyle and passion, and we love to share our experience and memories with others.